The first EVER piano camp I have taught was grrrrreat!!! Four students were enrolled from age 5-9. I had 2 wonderful student assistants and my college age son who is beginning his junior year as a music education major at Transylvania University helped three of the days. I am posting a lot of pictures of the camp so check back in for more. On Monday June 11th week two began with a new group of students. Both weeks have been so much fun. Enjoy the pictures I have so far! OPEN HOUSE!!! 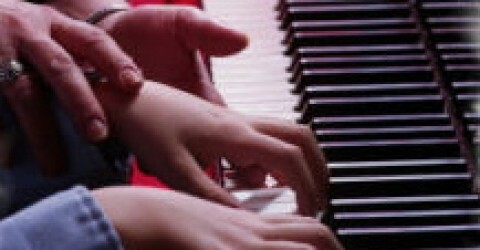 Registration for 2012-2013 Piano Lessons begins soon!